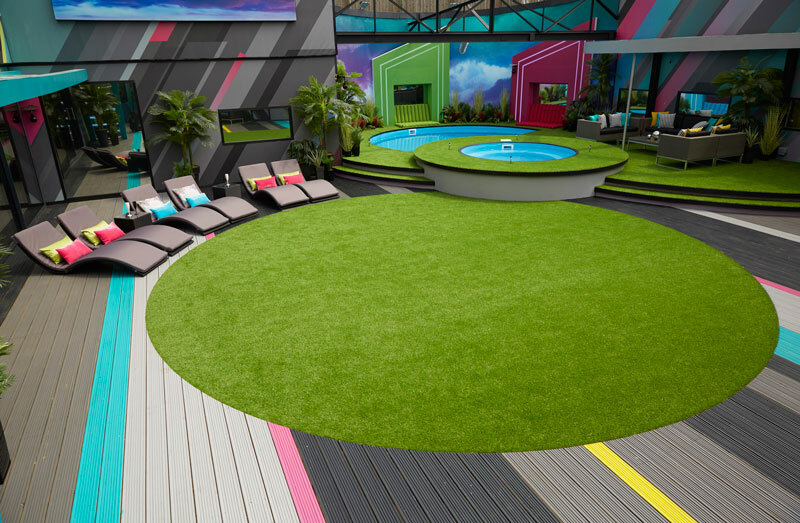 The 2016 summer series of Big Brother gets underway tonight with a live launch show on Channel 5. 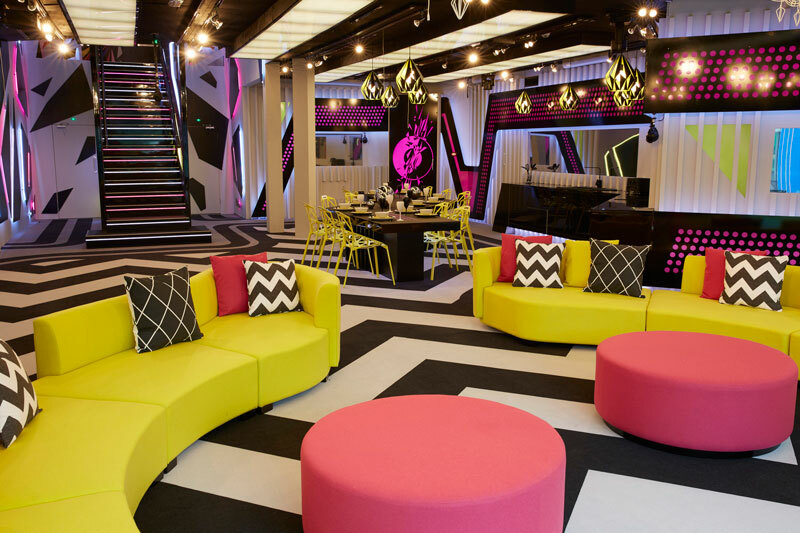 Emma Willis will be live from 9pm to usher in another diverse group of fame-seeking individuals who have been chosen to spend their summer invading the nation’s living rooms. This year, the house has been made over into a stark monochrome world. 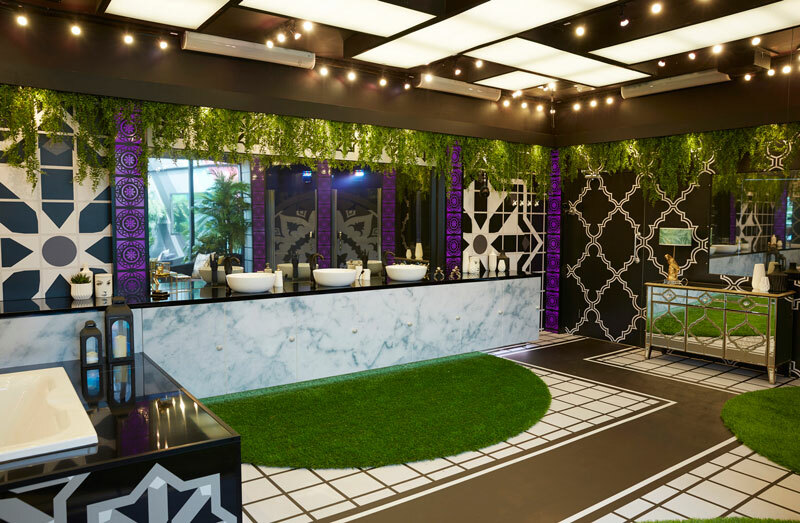 However, while everything may appear black and white, the new residents will not be alone – they will be be under attack from a dark, unseen force designed to have a divisive effect on the entire housemates as they fall victim to paranoia and suspicion. Following the 2-hour live launch show, Rylan Clark-Neal presents Big Brother’s Bit on the Side (11.05pm). Then it’s back to the house for a hour of live streaming (12.05am).